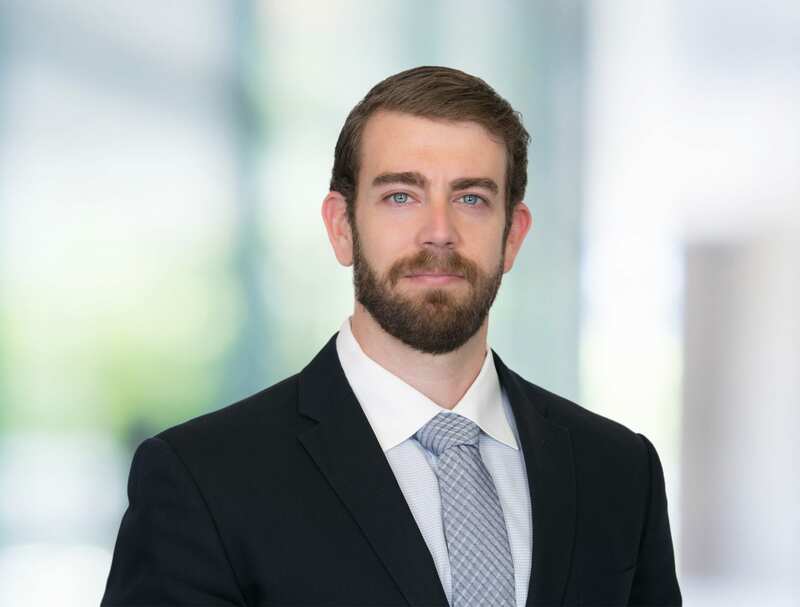 Josh Bradus is an associate attorney of Bremer Whyte Brown & O’Meara LLP’s San Diego office. Mr. Bradus attended the University of California, Davis, where he graduated with a Bachelor of Science degree in Economics. Mr. Bradus went on to earn his Juris Doctor from the University of San Diego, School of Law. While in law school, Mr. Bradus represented his classmates in the Student Bar Association. Mr. Bradus also participated in University of San Diego’s Legal Clinics, where he provided pro bono legal assistance to members of the community who could not otherwise afford legal representation. Mr. Bradus has been practicing civil litigation since his admission to the California Bar, and continues to expand on his litigation acumen at Bremer Whyte Brown & O’Meara.